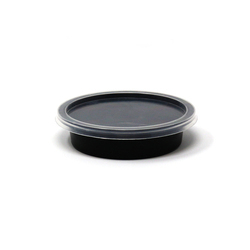 We have an exclusive range of Disposable Plastic Container in Round and square shape available in Black, Transparent and white color ranging in various sizes. 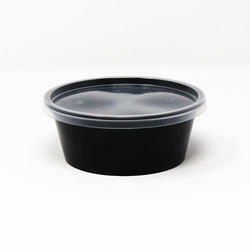 This Containers are ideal for packaging of both Hot products for Gravy as it Microwaveable as well as for cold storage products like for salads etc. We have gained wide recognizance by manufacturing and supplying leading quality Rectangular Container. 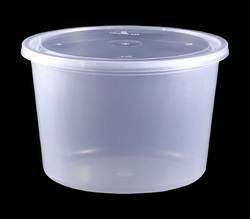 These containers are widely used to store food items, snacks and dry foods. 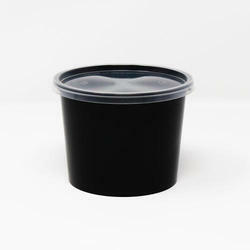 We have used premium quality PET material to fabricate these containers which keeps the food fresh for a longer time. Further, our offered containers feature 500 ml capacity storage. We have gained wide recognizance by manufacturing and supplying leading quality Rectangular Container. 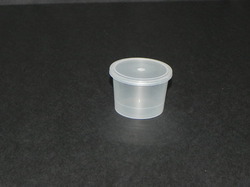 These containers are widely used to store food items, snacks and dry foods. 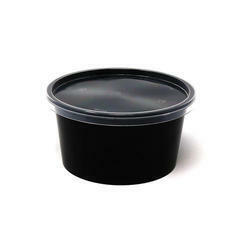 We have used premium quality PET material to fabricate these containers which keeps the food fresh for a longer time. Further, our offered containers feature 650 ml capacity storage. We have gained wide recognizance by manufacturing and supplying leading quality Rectangular Container. 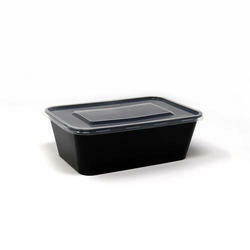 These containers are widely used to store food items, snacks and dry foods. 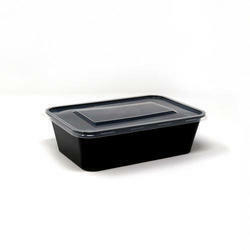 We have used premium quality PET material to fabricate these containers which keeps the food fresh for a longer time. Further, our offered containers feature 750 ml capacity storage. We have gained wide recognizance by manufacturing and supplying leading quality Rectangular Container. 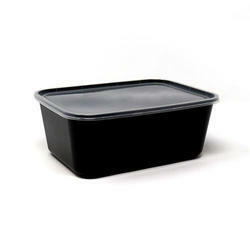 These containers are widely used to store food items, snacks and dry foods. 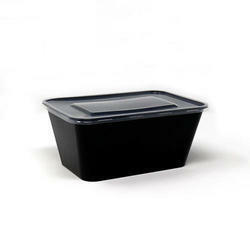 We have used premium quality PET material to fabricate these containers which keeps the food fresh for a longer time. Further, our offered containers feature 1000 ml capacity storage. We have gained wide recognizance by manufacturing and supplying leading quality Rectangular Container. These containers are widely used to store food items, snacks and dry foods. 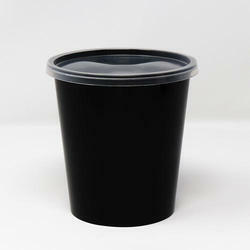 We have used premium quality PET material to fabricate these containers which keeps the food fresh for a longer time. Further, our offered containers feature 1500 ml capacity storage. We are leading manufacturers and suppliers of superior quality Round Containers.These products are crafted from high quality food grade plastic procured from reliable resources in the industry. We offer this container with complete assurance of air tight seal and easy handling. 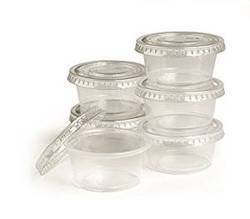 Looking for “Plastic Take away Food Containers”?